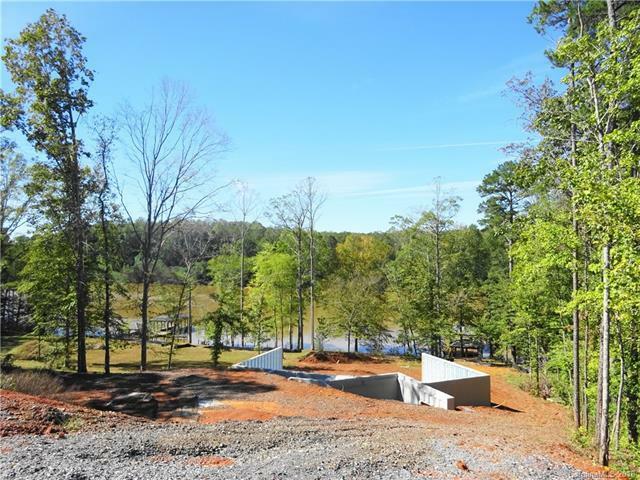 Gated Waterfront Community located on the Iredell-Catawba line.Gorgeous sloping Waterfront lot is perfect for a full walk out basement custom home. 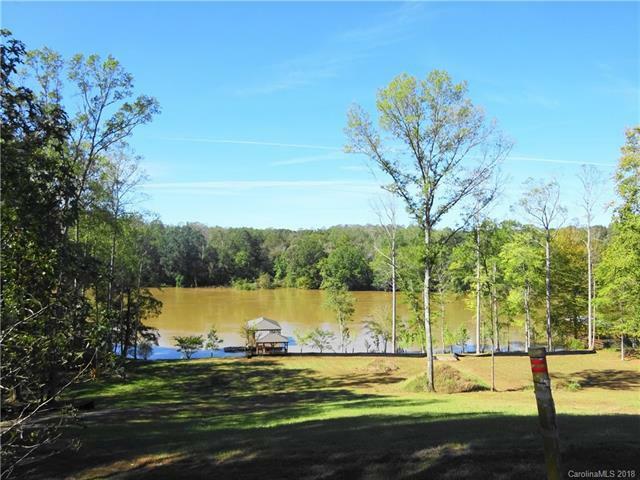 Lot is located on awesome water in cul de sac. 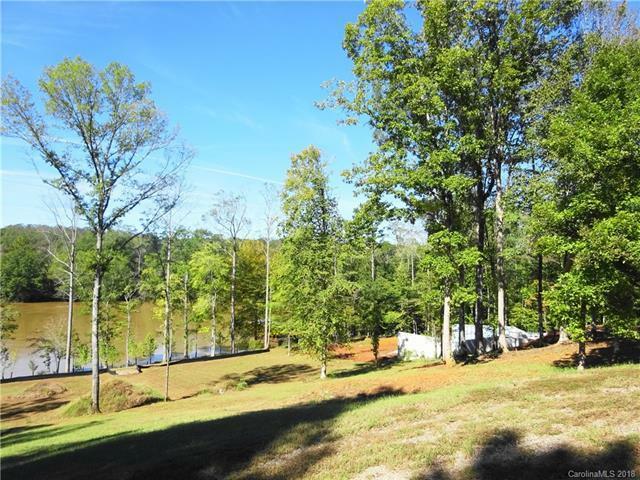 Wooded sloping lots. Drive through community to see how awesome this lot will be also. Homes in the community so far were never listed in mls. 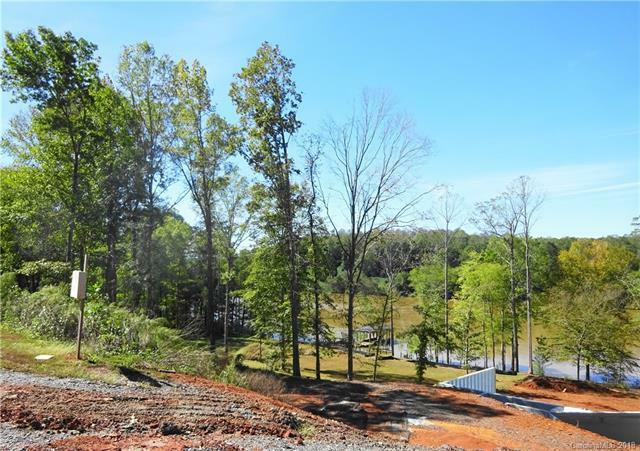 We also have other lots to choose from-bsmt on culdesac,or 1 equestrian lot on 6 acres for your private estate. There are 3 homes completed & 4 more that are under construction.